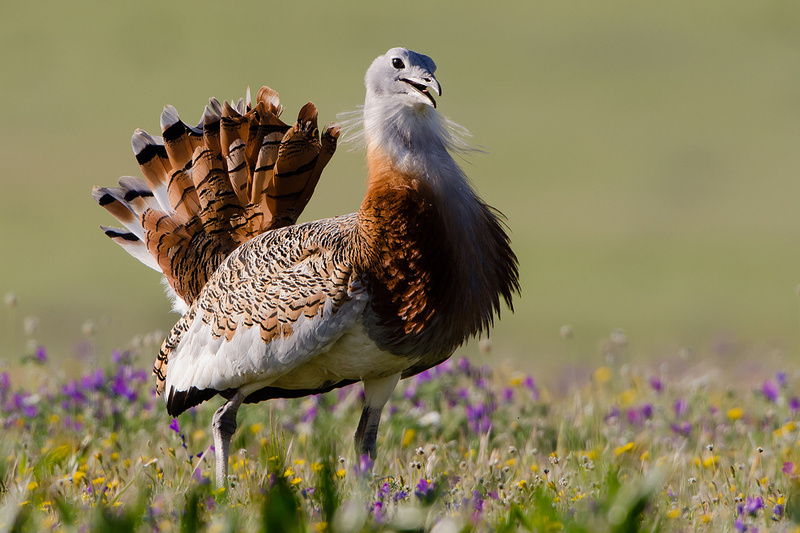 The Great Bustard is one of the iconic species you may encounter in Portugal. Photo by Tiago Caravana. Conference Bird numbers 2019 is coming! The 21st Conference of the European Bird Census Council (EBCC) called Bird Numbers 2019 ‘Counting birds counts’ will take place in Évora, Portugal on 8-13 April 2019. You are welcome to attend the conference as well as the PECBMS workshop. The programme is already available online and you may download the agenda of the workshop, too. The guidelines for presentations (oral communications and posters) is now available on the conference website. You can also follow the conference in Facebook social network. You may download the final agenda of the workshop here. We look forward to meeting you in Portugal, soon!